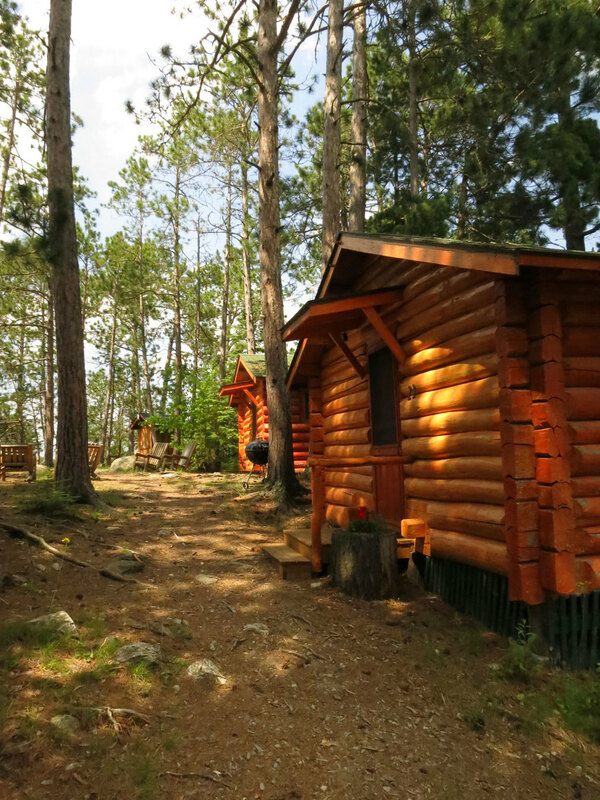 to give you a treasured vacation experience in the Minnesota northwoods. 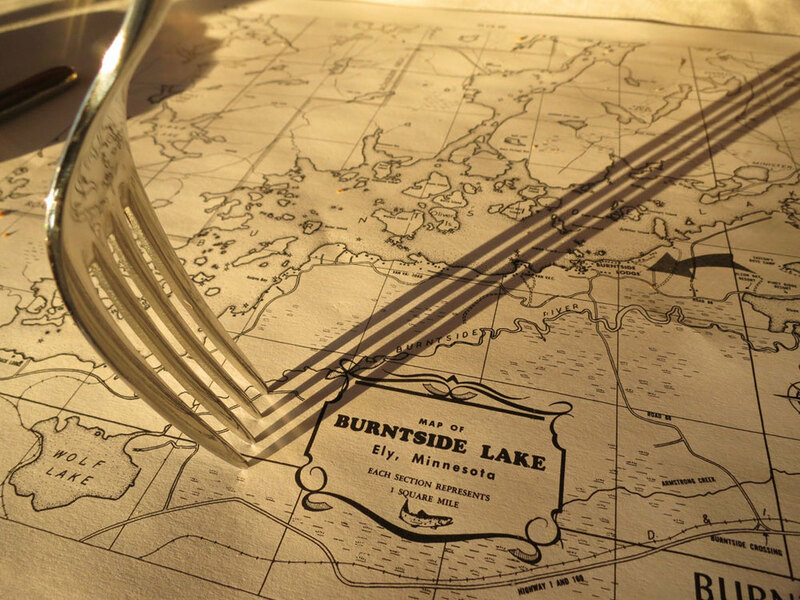 Welcome to Burntside Lodge, the oldest remaining guest lodge in the Ely, Minnesota area. Nestled among the pines on the southern shore of Burntside Lake, Burntside is a summer resort which has been welcoming guests since 1913 and is listed on the National Register of Historic Places. Early information shares stories of guests enjoying hospitable lodging in accommodations at what would become Burntside Lodge as early as 1911...over 100 years ago. Ray and Nancy LaMontagne purchased Burntside Lodge in 1941 and today it is still operated by Ray and Nancy’s son Lou, his wife Lonnie and their adult children Nicole and Jacques. Our season has ended and we are now closed until summer 2019. We thank all of our guests for joining us this past summer and look forward to welcoming you back next summer! Please call 218-365-3894 or Contact Us for reservations and information. Each one of the cabins at Burntside Lodge is unique and captures the warmth and charm of a historic property while offering modern conveniences and amenities. Overlooking Burntside Lake, our dining room offers modern American cuisine, well-crafted cocktails & a thoughtful selection of wines. When you stay at Burntside Lodge, you have at your disposal a wide variety of activities. You have the leisure to do as much or as little as you wish.